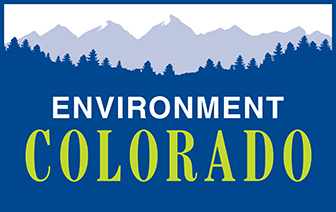 Senator Cory Gardner cosponsored legislation recently to kill the Clean Water Rule, which restores protections for Colorado’s waterways and drinking water. 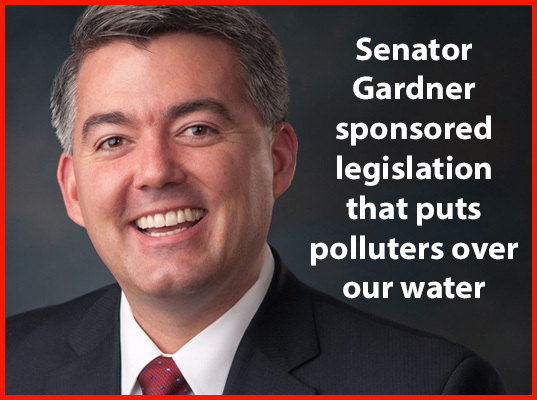 Senator Gardner has chosen to do the bidding of polluters rather than defend clean water. Let him know what’s really important to Coloradans.